How can your shelter save more cats? Take in fewer of them at a time, give each cat more room and care for them better. That concept seems counter-intuitive to a lot of people, but even those who understand that "less is more" when it comes to moving cats out into new homes struggle to understand the math. 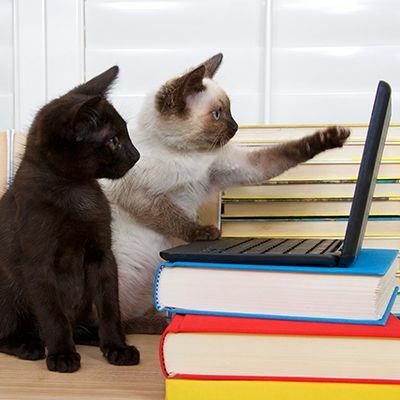 How can you calculate the number of cats your organization can humanely care for? Will lowering that number really decrease incidence of stress and illness? How much square footage do cats need? And how do you deal with community members, volunteers and staff who are sure that bringing the number of cats on hand at any particular time will mean saving fewer of them over the course of a year, rather than more? Those were the struggles that faced Ollie Davidson, Director of Programs at Tree House Animal Shelter in Chicago, as well as Kathleen Olson, Executive Director of the Humane Society for Tacoma and Pierce County in Washington State, which serves seven jurisdictions as an open admission shelter and has an annual intake of over 12,000 animals. How did they navigate them? And did they, in fact, end up saving more cats? Tree House had its "aha moment" in 2004, when they had 350 cats in their shelter and did around 300 adoptions a year. In 2014, having lowered their capacity to 150 cats, they did 1,400 adoptions, and were able to triple intake. The Tacoma shelter saw intake rise over the first year they implemented capacity for care-related changes, but they had more adoptions and less respiratory infections in their cats, and for the first time in their history did not pull any cats for space. Join Ollie and Kathleen and Maddie's Fund® for Capacity for Care: When Less Adds up to a Whole Lot More for Shelter Cats. This webcast is the fourth in a five-part series on the key initiatives of the Million Cat Challenge. Immediate changes that can make an immediate difference. How to make modifications to cat housing. How capacity for care principles can provide better outcomes for community cats. How housing cats in roomier environments means more adoptions, and more adoptions mean more strays can be brought in each year. Capacity for Care: When Less Adds up to a Whole Lot More for Shelter Cats will be of interest to individual animal advocates, veterinarians in shelter practice or those in private practice who volunteer for shelters or rescue groups, shelter and rescue group staff, volunteers and board members. Kathleen Olson has served as Executive Director of the Humane Society for Tacoma and Pierce County since 2007. The nonprofit organization was founded in 1888 and serves seven jurisdictions as an open admission shelter, with an intake of 12,000 animals annually, a staff of 50, and an average of 534 volunteers. 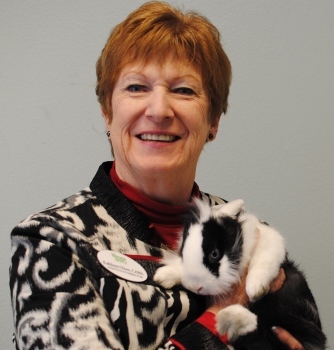 Olson was Executive Director of The Point Defiance Zoological Society 1998-2006, and is an active member of the Society of Animal Welfare Administrators (SAWA), having received certification in 2013. She serves on the SAWA Annual Conference Committee, and on the board of the Washington State Federation of Animal Care and Control Agencies. She is currently a Washington State Fair Foundation Board Director and Vice President of Agape Adoptions, a nonprofit that facilitates international and domestic child adoptions with a focus on children with special needs. Ollie Davidson is Director of Programs and Digital Director for Tree House Humane Society, where he has worked since July of 2000. In his time at the shelter, Davidson has overseen most of Tree House's programs, including the volunteer program, which boasts over 400 active volunteers, the adoption program, which set a record of 1,411 adoptions in 2014, and its Animal-Assisted Therapy (AAT), Pet Food Pantry and Humane Education programs, which help thousands of people every year. Davidson also built Tree House's social media strategy and blog and web presence, which reach over 100,000 people every week. 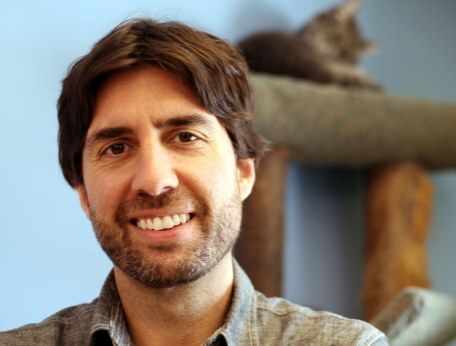 He was nominated in 2014 for BlogPaws' Best Use of Social Media Award. In 2015, Ollie will be presenting at the HSUS Animal Care Expo on the topics of volunteer retention and nonprofit technology. Ollie is also co-host of Tree House's popular podcast, Scratching Post Live.